We had a marvelous visit to Domaine Serene, one of the top producers of Oregon Chardonnay and Pinot Noir. One of the top estates in Oregon, Domaine Serene has earned a national reputation for incredible Chardonnay and Pinot Noir wines. Founded in 1989 by Grace and Ken Evenstad, is located at the top of the Dundee Hills, with absolutely stunning views of the valley. A visit to this gorgeous setting is sure to impress. Domaine Serene also has now built a spectacular neighboring building, their ‘Club House’ which is for wine club members. If you’ve never been tasting at Serene, there is never a better time to go. The new releases were simply stunning, coming from warm vintages, 2014 and 2015. Domaine Serene makes some of the best Chardonnay in Oregon, and their incredible 2015 ‘Evenstad Reserve’ Chardonnay (WWB, 95) follows in the extremely strong line of Evenstad Reserve Chardonnay wines. This release is vibrant, mineral driven and downright intoxicating. Just as good is the 2014 Domaine Serene ‘Recolte’ Chardonnay (WWB, 95) which shows incredible opulence and tension. Their 2014 Pinot Noir wines were just as scintillating. 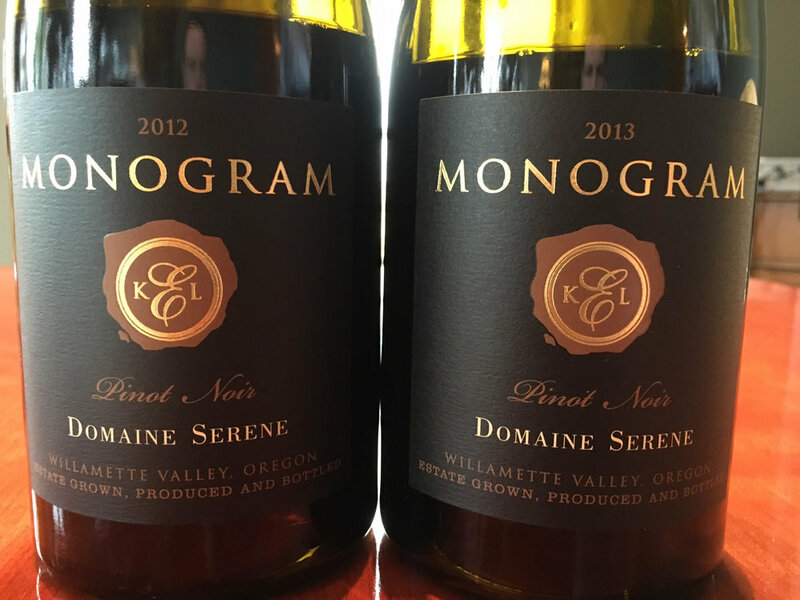 One of the best Pinot Noir wines that I have reviewed in the past year, the 2012 Domaine Serene ‘Monogram’ Pinot Noir (WWB, 96) is intense, earthy and has a stunning mouthfeel and poise. Learn more about Domaine Serene at http://domaineserene.com/ Here are the incredible new wines from Domaine Serene. While not released yet, the 2013 Domaine Serene 'Monogram' Pinot Noir has a ton of potential. When I tried it, the wine was not yet quite as open as the intense and generous 2012 'Monogram' bottling.